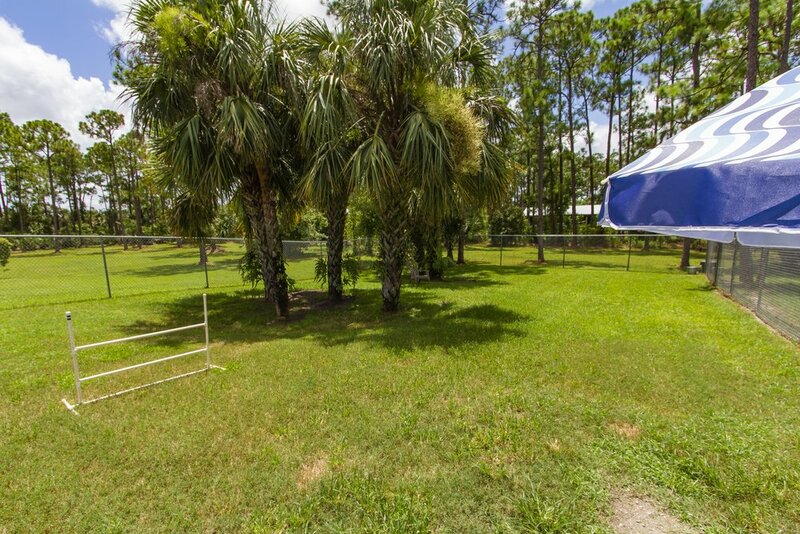 Vero Beach Canine Country Club, Inc.
We are an Exclusive Canine Country Club! VBK9CC is now able to take SPECIAL NEED DOGS. All staff is trained & certified. 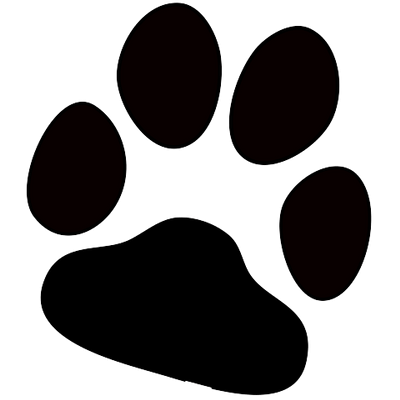 At Vero Beach Canine Country Club, Inc., we know that your pets are part of the family, and we make them part of our family while they’re here—whether they come for a day or spend a whole vacation with us. Nature Walks on our five-acre trail! You’ll find a clean, welcoming environment, friendly staff, and room for your little (or not so little) ones to run and play. Let us know if you’d like to arrange for a visit. 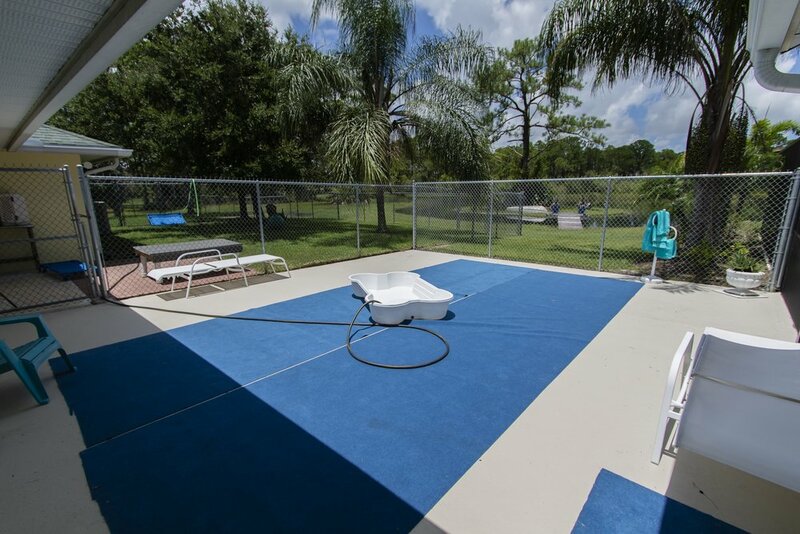 There are three separate air-conditioned/heated dog playrooms; one for our smaller guests and seniors, one for our medium guests and another for our larger canine guests! Each room has a TV with couches for the dogs to relax on. These playrooms are designed to look like family rooms, like a home away from home! 24 hour monitoring with camera security system since we live here as well! Each room has a drain in it so it’s easy to hose down. Doggy doors are closed at night.